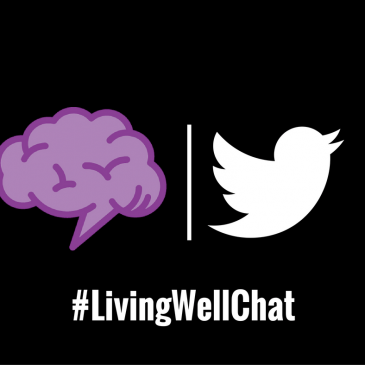 We’ve come to the end of another great Epilepsy Blog Relay™, and that means it’s time for a live #LivingWellChat on March 31, 2017 at 7pm ET. 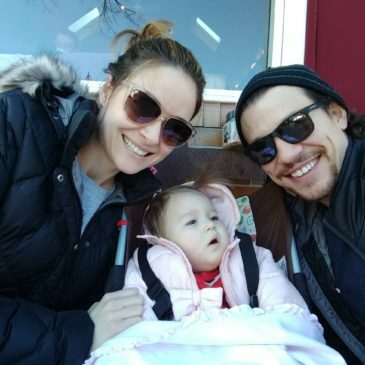 Miguel Cervantes, who plays A.Ham in Hamilton Chicago, shares his family’s experience with Infantile Spasms and his hopes for his daughter. 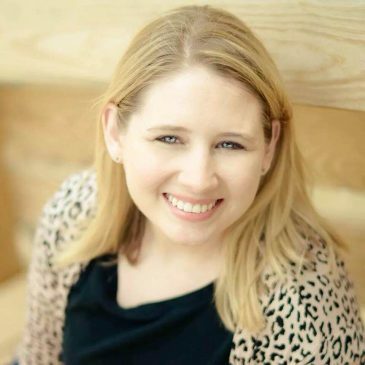 Day 27 of the Epilepsy Blog Relay™: Randi writes the blog, Sonya’s Story. 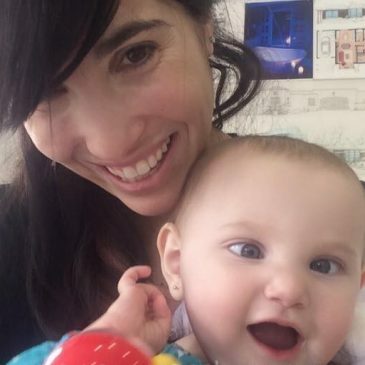 Her site is aimed at raising awareness of CDKL5. 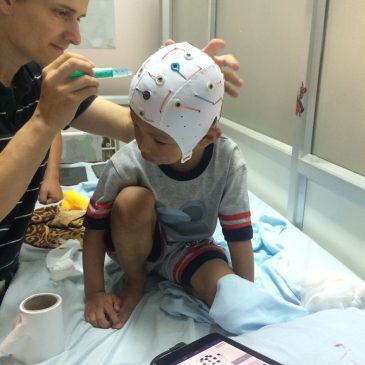 Many people have asked me what my seizure triggers are. So, I thought I would tell you both my triggers and what tools I use to combat them. The purple wedges aren’t exactly practical for a walk on the Washington Monument Grounds. 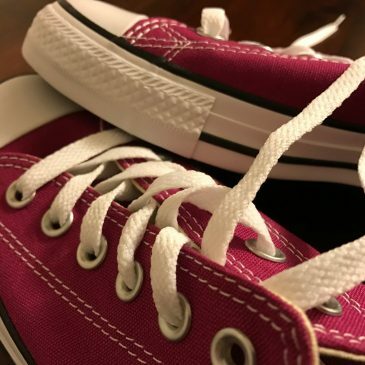 So, I’ll be wearing a great new pair of purple Converse sneakers. 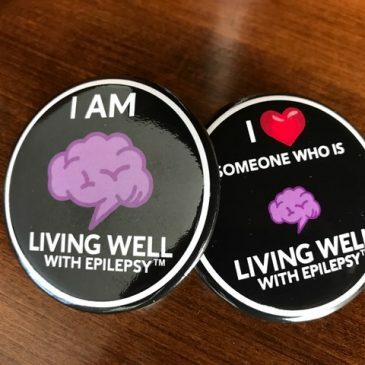 To celebrate the National Epilepsy Walk I’ve created these fun buttons. 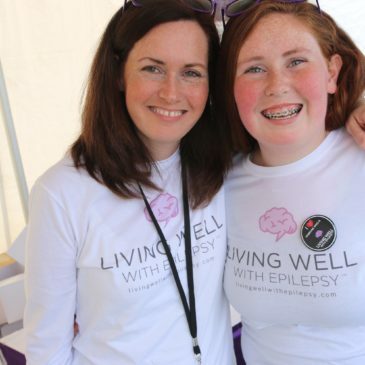 Participants can find the #EpilepsyButtons for FREE in the Walkers Village.